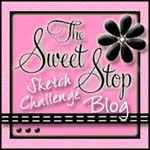 I have another pretty card that I made to share with you using my lovely peg stamp set…. I used one of my coveted Martha Stewart punch around the page punch sets and I used a mask to make the heart. I will do up a video of this card to show you if you would like. I have been spending lots of time in my craft room lately but my focus has been on getting some Christmas cards made. I want to be ahead of the game this year! ← Snowy Pine Video tutorial…. Hello Lisa. Lovely card. I too use peg stamps – Card-io to be precise – and I love them so much that I have to drag myself away from using them all the time. 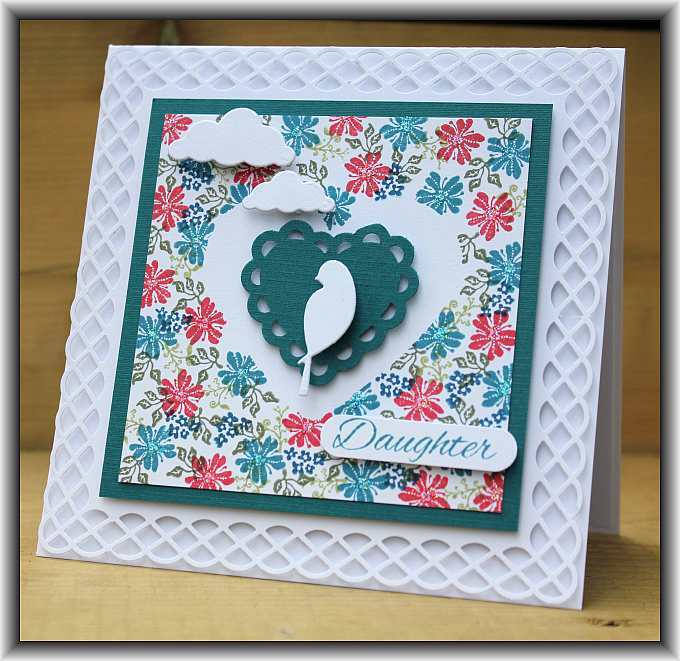 I have a question about the card: The cloud die which you’ve used in the building of this pretty card is the perfect size which I need for a mini scrapbook which I’m making. Could you please tell me what the make of that die is so that I can source one for myself? I think you do wonderful work. Every card is special and I can’t stop looking at them. Your so talented. So glad I found your web. Beautiful card Lisa. Lovely color combo.